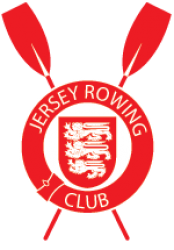 Jersey Rowing Club – The Jersey Rowing Club has a long and celebrated history dating back to the early 1960s and was officially founded in 1971. We run a full race calendar of costal and bay events ranging from 8-15km, to the great endurance races 27km Gorey to Carteret, the 26km Sark to Jersey and the 42km Round Jersey. We have close relationships with both Guernsey and French rowing clubs and are looking to include both the Herm weekend and Cherbourg regatta into our future events calendar. For more information please contact Club Captain Ian Blandin at jerseyrowingclub@outlook.com. The Jersey Rowing Club has a long and celebrated history dating back to the early 1960s and was officially founded in 1971. We run a full race calendar of costal and bay events ranging from 8-15km, to the great endurance races 27km Gorey to Carteret, the 26km Sark to Jersey and the 42km Round Jersey. 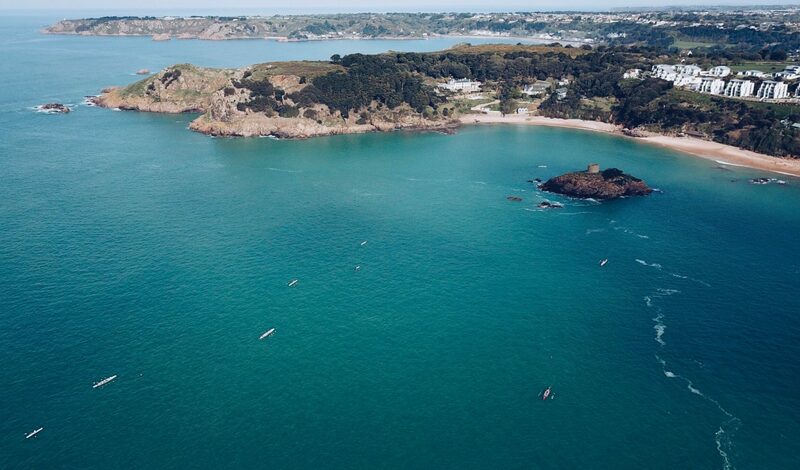 We have close relationships with both Guernsey and French rowing clubs and are looking to include both the Herm weekend and Cherbourg regatta into our future events calendar. For more information please contact Club Captain Ian Blandin at jerseyrowingclub@outlook.com.